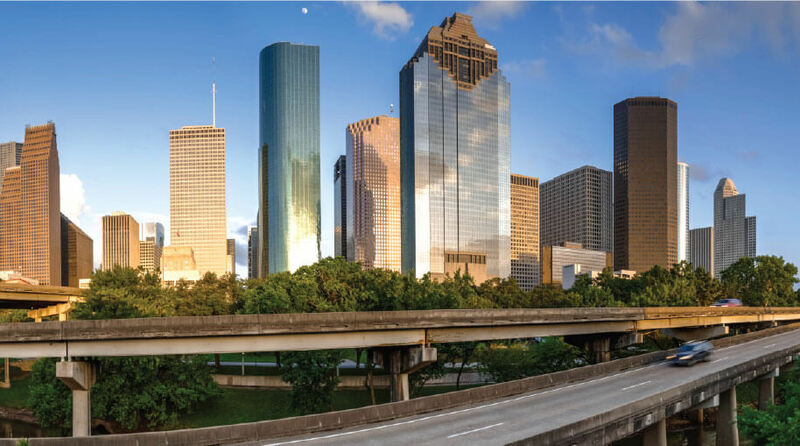 Things we Love about Houston! 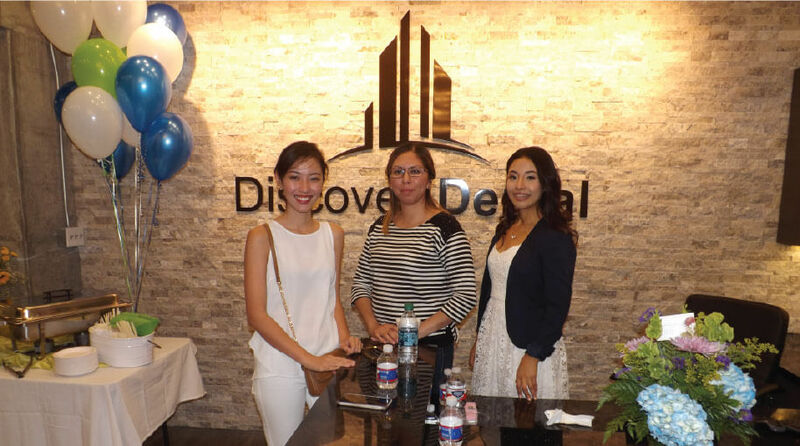 Our open house on the 11th of this month was a huge hit! We hope you had just as much fun as we did. A big thank you to all of those involved, who helped make this event such a success!